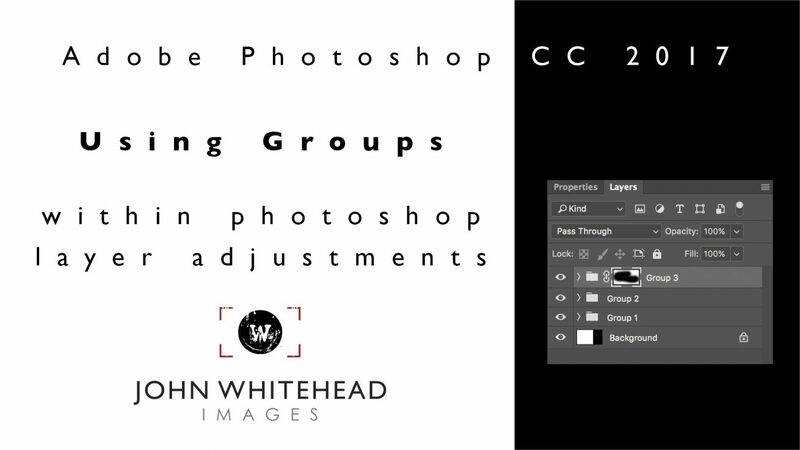 Using Groups on adjustment layers can be very helpful in organizing complex Adobe Photoshop documents. You can also use a masks on a group to further control the different layers inside the group. This is one of many tutorial videos I have available on my YouTube Channel.